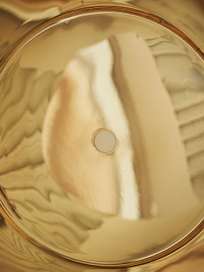 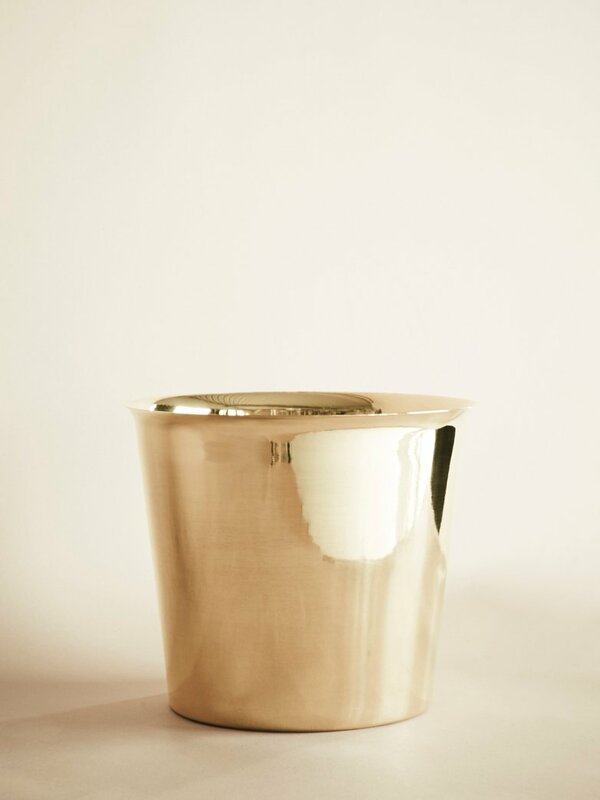 Brass vase from Hay. 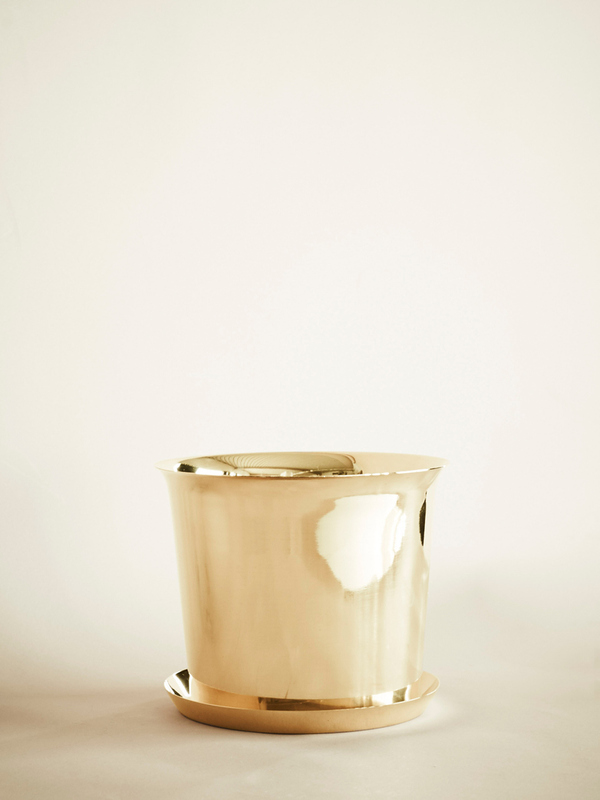 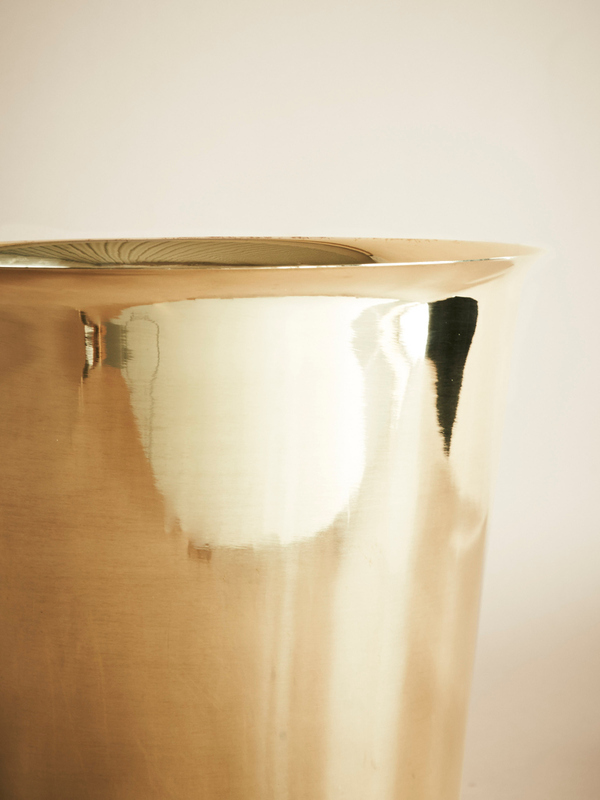 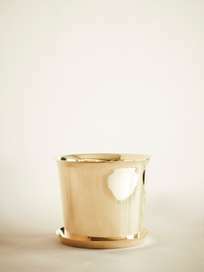 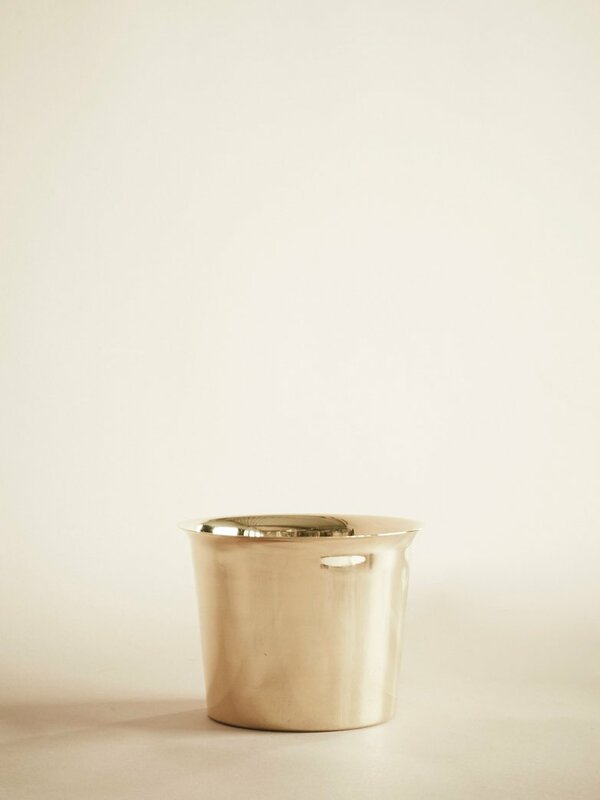 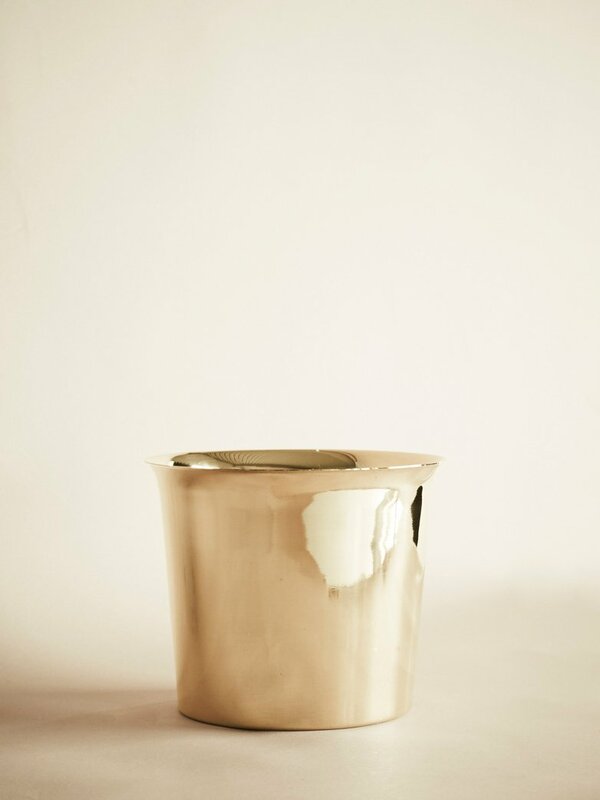 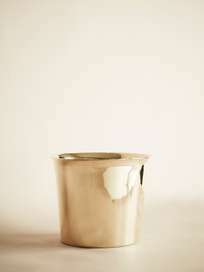 Versatile vase in brass. 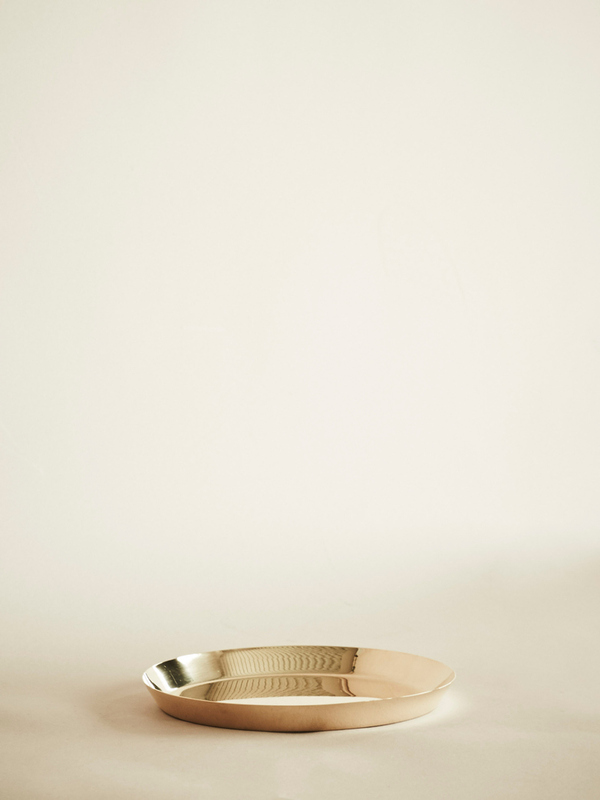 Pot only, saucers are sold separately.